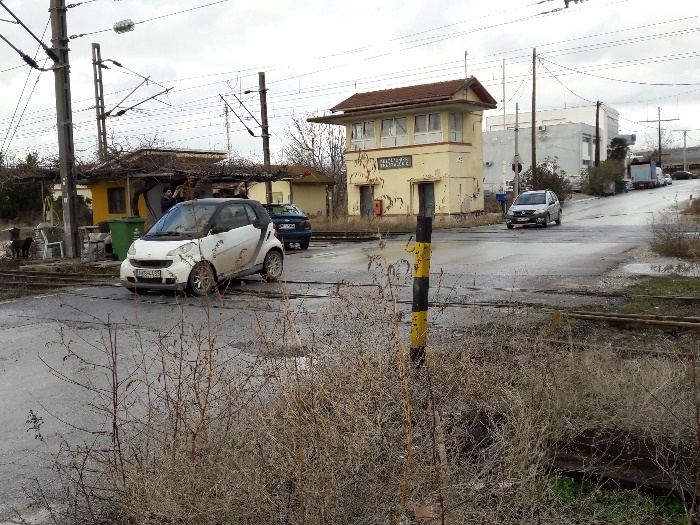 Second Cluster meeting of European projects SAFER-LC, SAFE STRIP and SAFE-10-T focusing on infrastructure innovation to increase the Road/rail transport system safety was held on 31 January 2019 at the CERTH premises in Thessaloniki. 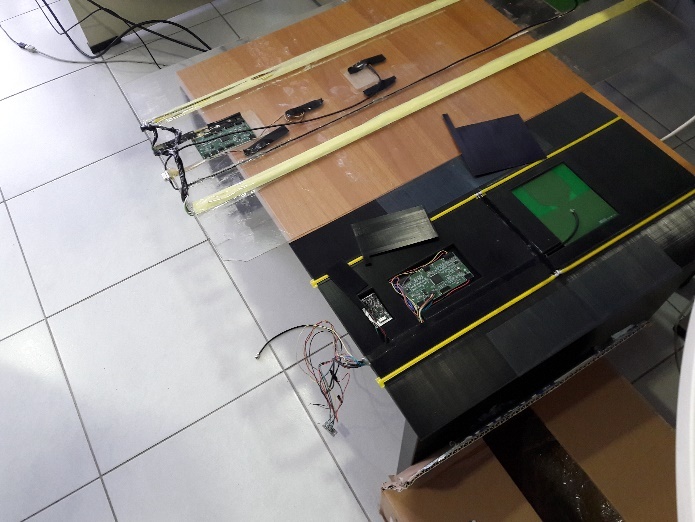 The three projects supported by INEA in the framework of Horizon 2020, met to share information on the ongoing work of each project and look for complementary activities and common communication and exploitation possibilities. The meeting was attended by the EC officer Rafal Stanecki from DG MOVE who gave a short introduction and put emphasis on transport priorities for the research area with three main layers: Infrastructure, Digital and Energy supply. Afterwards, the participants gave an update on their respective projects. It was also the opportunity to assist to the SAFER-LC demonstration organised by CERTH at a level crossing (described in the article above) and to learn more on SAFE STRIP road unit which is being developed at CERTH. 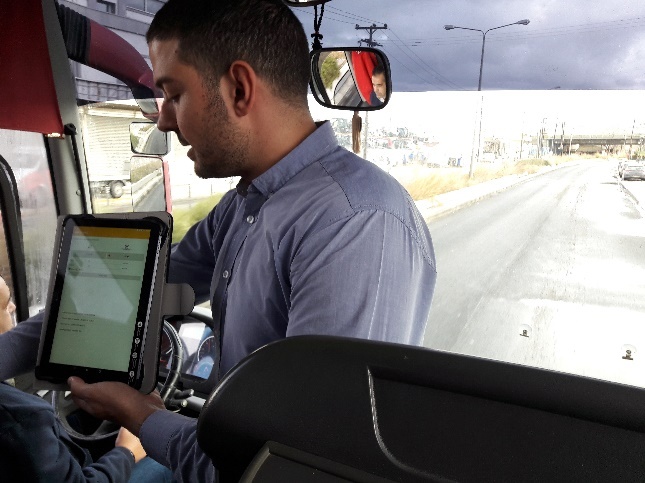 It has been agreed to take advantage of the test site in Thessaloniki to install the SAFE STRIP road unit in a Level crossing and integrate some data produced by both projects. 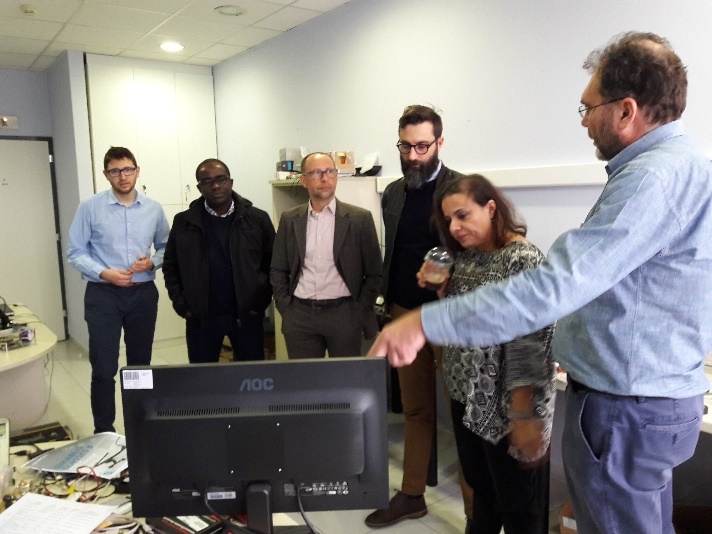 SAFE-TEN-T proposed to organise a common workshop in February 2020 to share the results of the 3 projects with their respective advisory board. In addition, a proposal for common session at ITS 2019 has been already submitted and a proposal for a common invited session will be submitted to TRA 2020. Beyond, several common dissemination and exploitation activities have been identified.